The Plano bridal show was perfect. We had a really fun time at the bridal show yesterday. And when I say “we” I mean the future owner of Texas Tradition Photography and me. My daughter is just 11, but she has been my sidekick since she was born. She has had a camera in her hands since she was about 2 and has been doing odd jobs in the studio with me forever. Up until now, her responsibilities have been stamping postcards, shredding important documents, sorting dance school and team photographs and cleaning. Although I have been teaching her Photoshop and Lightroom, I don’t allow her to work on client images. She always practices on personal images or copies. A couple of years ago, we had the opportunity to photograph a friends wedding which was outdoors, so I gave her a camera and she followed me around and actually captured some really creative images. Although I was proud of her professionalism and creativity, she was still a kid. Ever since that wedding, she has been asking to come along with me to shoot “real” weddings. I told her I just can’t take her. I gave her a time limit of high school. I told her when she reaches high school, I will take her on some more important shoots. Well, I bought this really cool customize-able app for my clients. I decided to create one for the bridal show and give it to all the potential brides. Well, this involves loading it on each bride’s phone. Once I set it up and got it all ready, I couldn’t figure out how to save it on the home page of the phone. And of course it is different for i phones and androids. Linzy can into my office and asked me why I was frustrated, I told her and she said, here mom, let me try. Within two minutes or less she had it figured out. 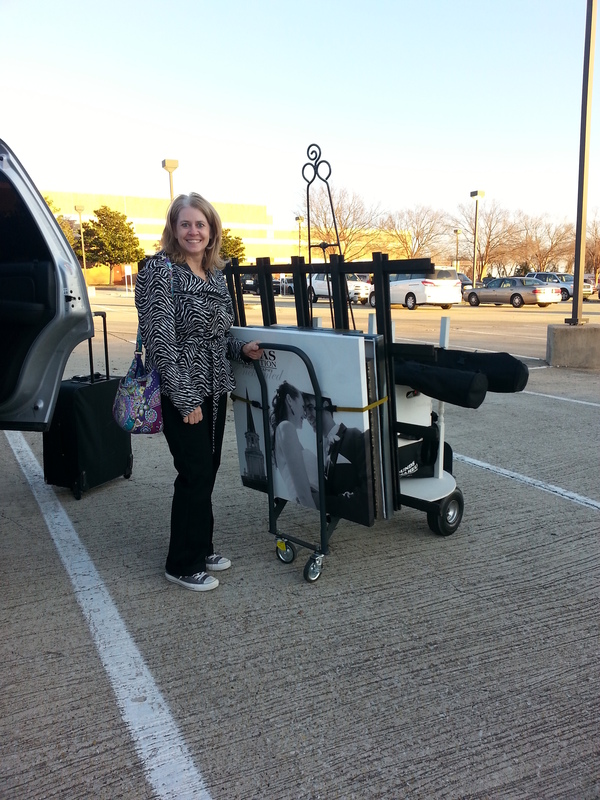 She looked up at me and said… “I guess you have to take me to the bridal show” BRAT! 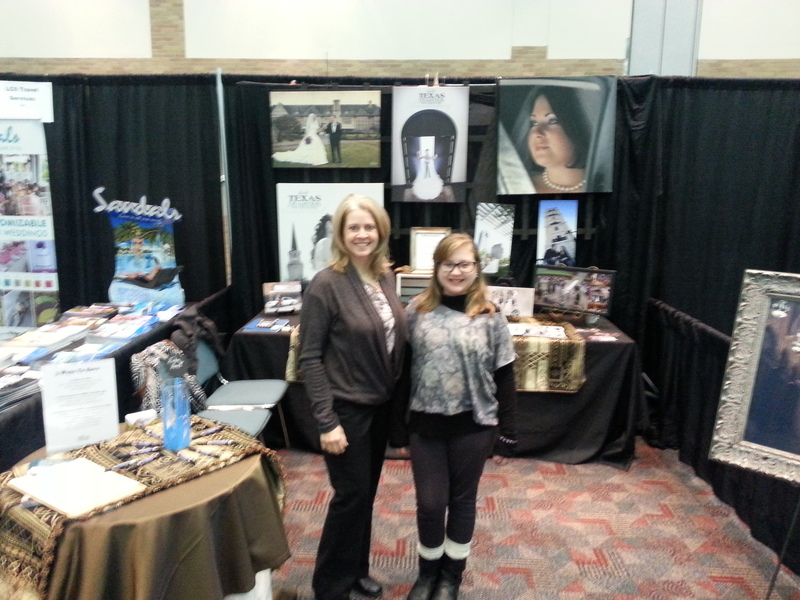 So, that is how my 11 year old, wormed her way into my bridal show booth. But, I will say, she was professional and pleasant and we had a lot of fun.